In this post, I would like to introduce a very important EDI document, becoming very popular in use especially in the Education Industry – EDI 130 Student Educational Record (Transcript). 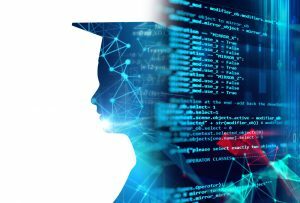 We are used to the fact that EDI is an integral part of a business, so you may ask: “Why Educational Institutions use EDI?” it is for the same reasons commercial organizations use EDI in its business transactions. EDI improves security, accuracy of data, speed in information transmission, and at the same time reduces costs. What is EDI 130 Student Educational Record (Transcript)? X12 130 Student Educational Record (Transcript) was developed for the Education Community in order to exchange the information about students. 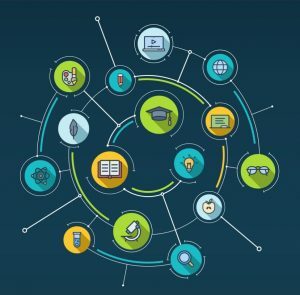 With EDI 130 X12 transaction, educational institutions are able to exchange the historical and current information on academic achievements and other important data about their students. When an EDI 130 Student Educational Record (Transcript) used? The Student Educational Record (Transcript) (EDI 130) is exchanged between educational institutions when a student transfers from one educational institution to another. For the receiving institution, it is important to know what courses the student has already completed so that he will be placed in the appropriate educational programs at the new institution. The EDI 130 transaction set may be used also when a student looks for a job or wishes to inform other institutions about his academic accomplishments, so the student transcripts may be sent to a prospective employer, a division of the military, or another government agency. ANSI X12 EDI – 131 Student Educational Record (Transcript) Acknowledgment. 130 Student Educational Record (Transcript) Exchange between educational institutions. As mentioned above, the student transcript contains all personal history and identifying information about the student. These data elements (items of information) are grouped into data segments (sets of related data elements) which are corresponding to “records” in a paper document. Many of the data segments are optional, but data segments that provide the necessary information to determine which record sent is mandatory. Most of the information in the transcript format are set up in “loops.” Loops are sets of segments that provide multiple instances of the related information. 131 Student Educational Record (Transcript) Acknowledgment. EDI 131 transaction set is used in response to the initiation of the request of EDI 130 Student Educational Record (Transcript). It serves both security and information purpose. Most of the data segments in this transaction set are mandatory. Included are segments containing information about the sender, the student’s name, its identification number, number of course segments, and academic summary information. 146 Request for Student Educational Record (Transcript) Communicates from one institution to another a request for a student’s educational record. EDI 146 includes data segments containing information needed to provide appropriate student’s record such as student and parents names, previous address, identification numbers, demographic information, and dates of enrollment. 147 Response to Request for Student Educational Record (Transcript). Communicates back to the requesting institution that the request was received, but the receiving institution is unable to respond immediately. EDI 147 can also be used to inform the requesting institution when the transcript will be sent or why it can’t be sent. Included are segments repeating information about the student whose record was requested, a request rejection reason code. 997 Functional Acknowledgment. This transaction set also may be used. Communicates to the sender that a receiver has in fact successfully received EDI transactions. 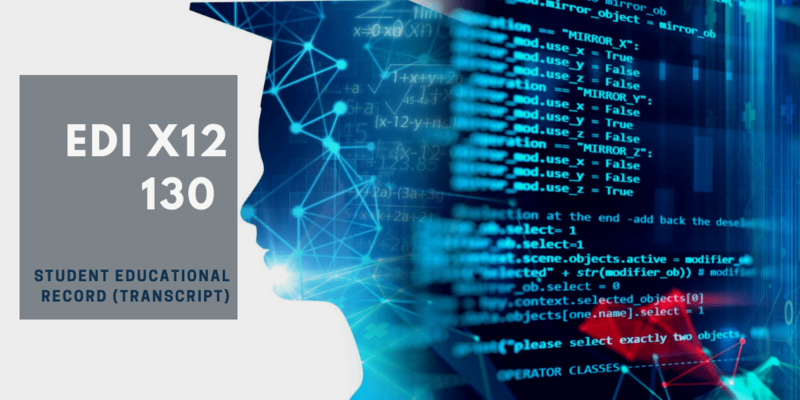 EDI2XML as a Service is the perfect option for Educational Institutions who wants just to start or to simplify their entire EDI communication process. Our EDI2XML tool was designed to capture more than 90% of the EDI information in any EDI document. However, we can configure the converters to function according to your specific requirements. Contact us for more information or for pricing.